Iran’s authorities have sentenced American citizen Michael White to 10 years in prison, his lawyer says. Michael White was punished for “insulting the Supreme Leader” and posting private information online, said attorney Mark Zaid. The lawyer said he has not been in contact with White. Zaid was informed of the sentence by the State Department, who were told by the Swiss Government, which represents American interests in Iran. After receiving news of the conviction we’re in the process of hiring a local Iranian attorney to pursue whatever appeals exist. It’s unclear at this time whether Michael is simply an unfortunate foreigner caught in a very different legal system or being used as a political pawn. Iranian state media have not yet reported the sentence. 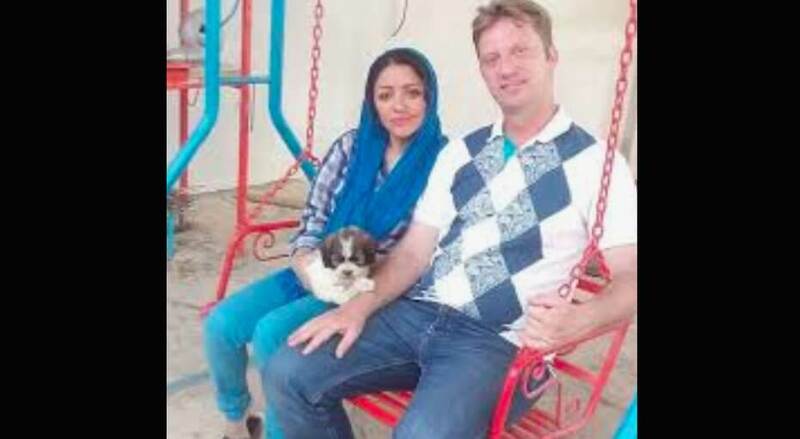 White, a 13-year Navy veteran from California, travelled to Iran in July to see a woman he met on-line. He was detained at the airport as he was returning on July 27. In January, White’s mother Joanne revealed that her son had been imprisoned. She appealed to Iranian officials for his release, saying he had cancer and needed medical treatment. Iranian prosecutor Gholamali Sadeqi said last week that White faced “security charges”. He did not explain the charge of “insulting the Supreme Leader”. Zaid said the charge over private information appears to have been filed after White posted a photo of himself and the Iranian woman whom he met. At least Other US citizens detained in Iran include oil executive Siamak Namazi and his 82-year-old father Baquer, a former UNICEF official, and historian and Ph.D. candidate Xiyue Wang. The Namazis have been imprisoned for more than three years. Wang was seized in 2017. All have been given 10-year prison sentences. Karan Vafadari and his wife, Afarin Niasari, art dealers in Tehran, are free on bail while awaiting appeal verdicts. Vafadari is facing a 27-year term and Niasari 16 years. Nizar Zaka, a Lebanese businessman and permanent US resident, has been in prison since 2015 with a 10-year sentence.